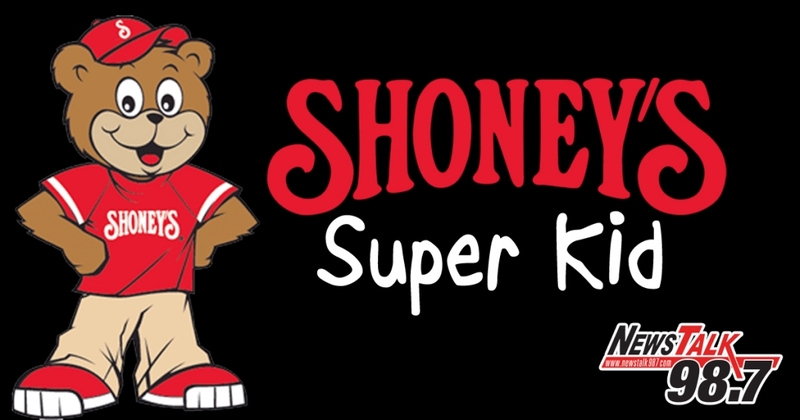 NewsTalk 98.7 and Shoney’s Restaurants have teamed up to present Shoney’s Super Kid! We want to make students who might not otherwise be recognized feel extra special for the day. The child will do an interview in the WOKI Studios with Hallerin Hilton Hill and get dinner at Shoney’s with a few friends. Knoxville Area Shoney’s and Knox County Schools will select a winning child each month to spotlight and reward! Special thanks to our sponsor Beaty Chevrolet.